Can you imagine it now? A carpet of lush green grass.Rows of colourful blooms, dancing to the afternoon breeze.Neatly trimmed hedges.Tall, stately trees. A properly landscaped space commands attention, increases appeal, improves the immediate environment, restores air quality, offers a wholesome space for people to use, and even adds to the value of the property. 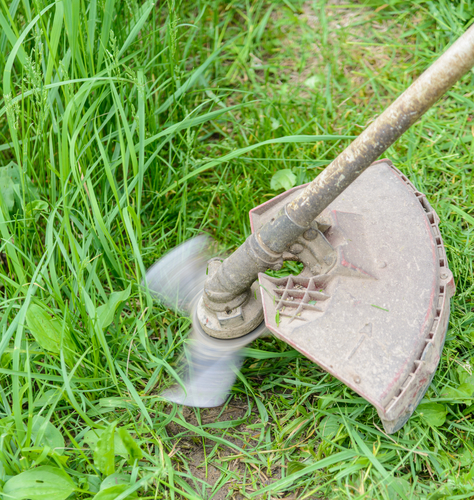 Of course, not every property owner will have the skills, knowledge and the equipment to make the changes to their outdoors on their own — and that’s where we come in. Jungle Busters has been providing top-notch land care management and horticulture services since 1992. 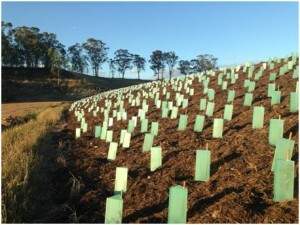 We take pride in designing fitting solutions to our clients’ unique landscape enhancement requirements and employing effective and results-driven strategies for large commercial and public lands, government and semi-government organisation areas, and smaller residential locations. Before performing any of these jobs, however, we put our project management expertise into play. Producing the results you desire requires making a careful study of your outdoor space, engaging you in thorough discussion regarding the changes you wish to see, drawing up a detailed and systematic plan, and sending the right landscaping experts to work on the different aspects of the project in an organised and efficient manner. Our team at Jungle Busters helps you achieve your land care management and landscaping vision with compliance to local regulations, within your specified budget, and in accordance to the devised schedule. With the quality, efficiency, and professionalism you get from the Jungle Busters team, you can finally bask in the beauty of beautifully landscaped grounds that you can proudly show off — because certainly, if it’s green, it should be seen.